Have you ever found yourself on a plane and really wished that you had a pair of noise-cancelling headphones; if only you could afford them? Music and video lovers can now get the benefit of owning noise-cancelling headphones with out the upfront cost, thanks to a new UK website that hires them out by post. Launched last month, Place Over Ears gives price conscious music fans the opportunity to get their hands on noise-cancelling headphones, starting at £17.99 a week. 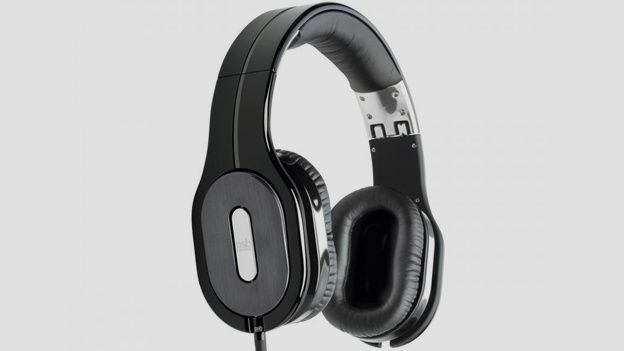 The company has signed deals with Audio Technica, Sony and JVC to rent out their headphones via the service. It is hoping to add other brands in the coming months. Headphones can be hired out for as little as four days and as long as 29 days. All headphones are booked through Place Over Ears' website and can be booked to arrive by post just prior to you leave for your holiday. You return them via a pre-paid postage service, meaning you only need to pay for their hire. Place Over Ears' founder Paul Cherry said inspiration for the company came after lending his own noise-cancelling headphones to his mum when she went on holiday. After returning from a family holiday, Paul's mum was inundated with requests to borrow the headphones. "I wanted to find a way to bring quality headphones and passengers together for a better journey. "In a noisy passenger cabin, noise-cancelling headphones isolate background drone and bring you closer to crystal-clear music and movies. By hiring this technology, we hope that audio fans will arrive entertained and relaxed. “Without the up-front price-tag, I hope that more people will get a chance to enjoy their in-flight audio with this technology,” he added. Considering that active noise-cancelling headphones start at £200, it's not a bad deal if you ask us.